There’s no reason not to have a great smile just because you wear dentures! 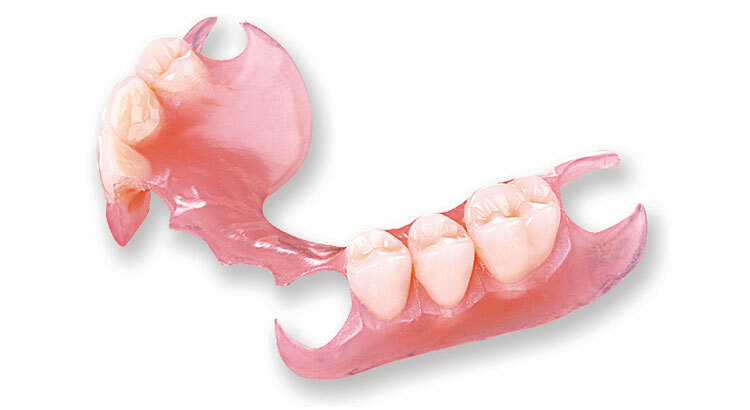 There are many shortcuts to denture making – but we choose not to take them. Our premium dentures are precision-crafted by leading dental laboratories from the strongest and finest materials available. We pay extra attention to detail to bring you a natural, beautiful looking smile in a denture that fits comfortably, bites well and provides proper lip and facial support. You’ll also get the chance to fully evaluate the look and feel of your new denture before it is finalised, because we make extensive use of photography to ensure the final result looks completely natural. 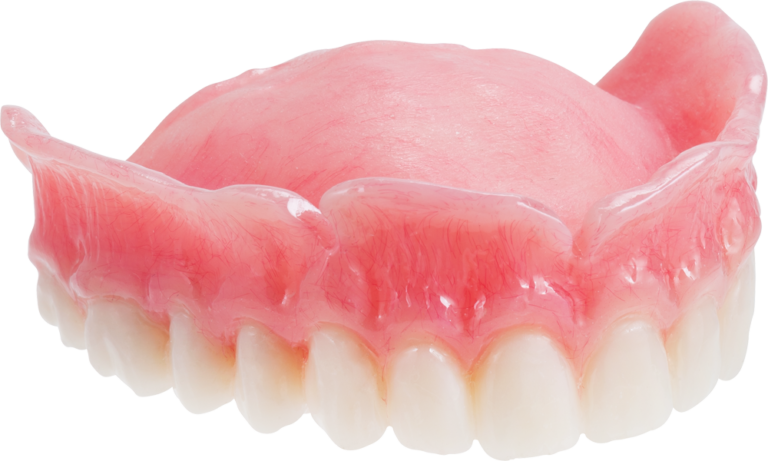 If you wear a partial denture, we also offer a range of advanced partial dentures including flexible, strong and lifelike Valplast dentures. For more information, contact us today for a no-obligation assessment.